Did A Star is Born Make Judy Garland a Gay Icon? 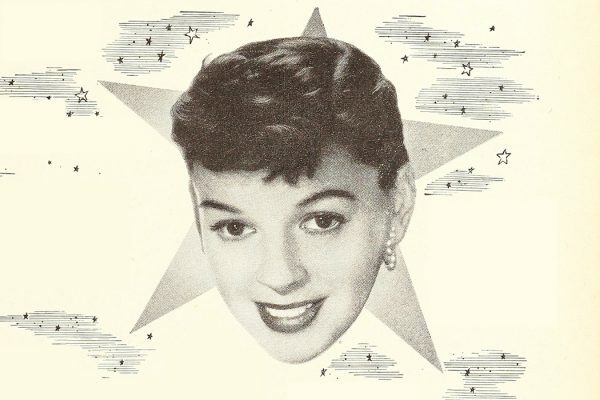 One scholar argues that Judy Garland's role in A Star is Born was so pivotal because it involved both gender impersonation and “racial drag." 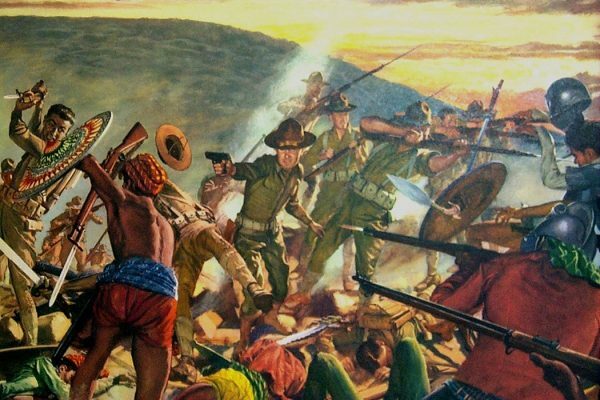 The American use of torture, then called the "water cure," in the Philippines during the war of 1899-1902 shocked some Americans of the day. 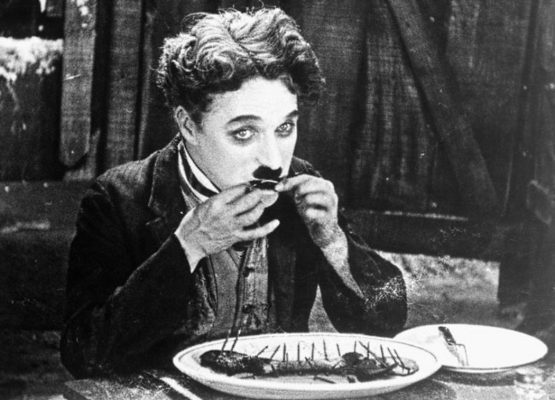 Was Charlie Chaplin’s Tramp Un-American? Were Charlie Chaplin’s Tramp films also subtle critiques of the social inequities of American capitalism?